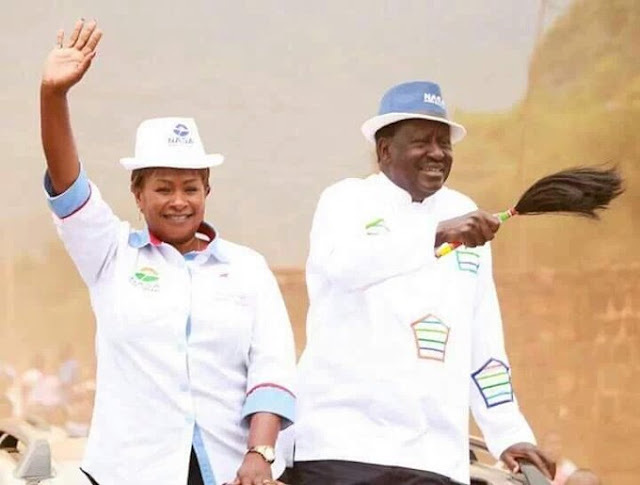 Raila odinga has said he will throw his weight in kalonzo musyoka bid come 2022. He was pushed by kivutha kibwana to make his statement about 2022 and this is they said. Odinga made the remarks about 2022 after pressure from wiper party to show support for kalonzo bid. This was against NASA leaders mudavadi and wetangula who have promised to rally against kalonzo and support either one of them claiming it his time for luhya community to produce a President.